Discover romance, history and elegance in picturesque Paris and guests that book their stay across WhataHotel! 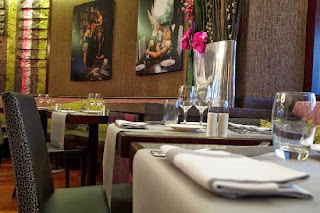 at the luxurious Edouard 7 Hotel can enjoy Exclusive Complimentary Perks for an amazing deal. The Edouard 7 is an emblematic hotel that was named after the Prince of Wales Edward VII. He was a refined and elegant man with a great love of fashion as well as Paris. Guests that visit this stunning hotel will find many of the same characteristics of the Prince everywhere they look. The intimate atmosphere perfectly combines elegance and spectacular service making it one of Paris's most distinguished hotel. Plan your trip to this epic locale and experience the trip of a lifetime with a stay at the charming Edouard 7 Hotel. The Edouard 7 is situated on the Right Bank in the heart of Paris, on what some believe is the most historic avenue in the capital city. 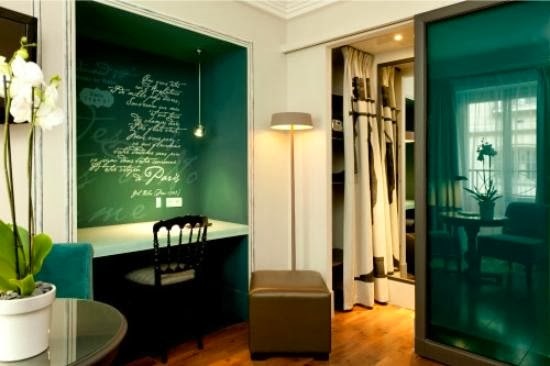 This Four-Star hotel presents guests with superior rooms that have a very chic feel. All of the rooms offer stylish decor and all of the modern conveniences required for an exceptional stay. The innovative yet subtle cuisine offered at the hotel's La Cuisine E7 will ensure guests enjoy some of the best food in Paris, while visitors looking for a cocktail in a boutique styled bar can head to the E7 bar for a drink that will awaken your senses. This small but fanciful hotel also offers guests a fabulous gym, in-room spa treatments and access to WiFi, of course the Edouard 7's concierge is ready and willing to assist guests with anything they might need to ensure an amazing stay. 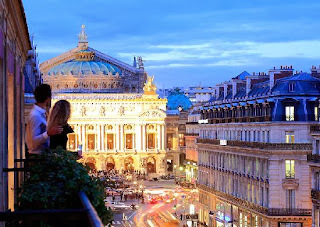 Realize the character, seduction, audacity and theatrics of Paris and The Prince of Wales when you stay at this epic hotel. 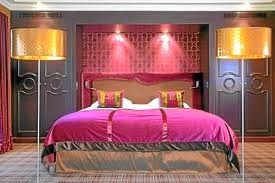 The Edouard 7 touts that this hotel is "a beautiful house with a soul, in a lively district of excellence...". With a claim like this, there is no doubt that your time here will be magnificent. When you book your travel across WhataHotel!, guests can enjoy Exclusive Complimentary Perks that are inspirational. These perks include upgrades at time of check-in, breakfast for two daily, free Internet and options for an early check-in and/or a late check-out. Come to the very fashionable city of Paris, stay at the extraordinary Edouard 7 and get ready to savor all of the beauty and charm of this wonderful city.